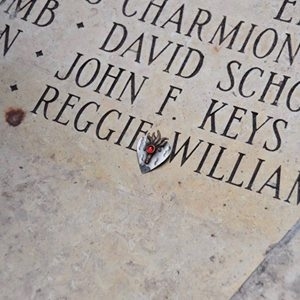 Finally: Reggie's name has been engraved at the AIDS Memorial Grove at Golden Gate Park in San Francisco! Reggie Williams at Tahrir Square, Cairo, Egypt, 1996. There's a Wikipedia article on Reggie Williams now! Nearly 50% of the estimated 1.2 million Americans living with HIV are Black. AIDS is the leading cause of death for Black Women aged 24-34. 70% of the new HIV/AIDS cases among adolescents in the US are Black. Test One Million from Greater Than. The Test One Million (T1M) movement is a call-to action for one million Black Americans to get tested for HIV by 2010. 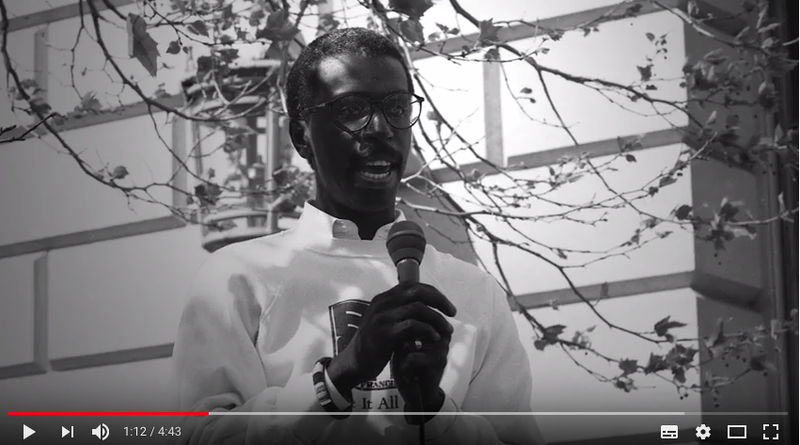 Greater Than AIDSSM, a new national movement seeks to inspire hope and promote the possibility of change in the AIDS epidemic facing Black America through the united actions of individuals, families and communities. The campaign promotes individual action to prevent and reduce the spread of HIV, beginning with knowing one’s HIV status. Greater Than from Greater Than on Vimeo. Phill Wilson, Director of The Black AIDS Institute, Los Angeles. 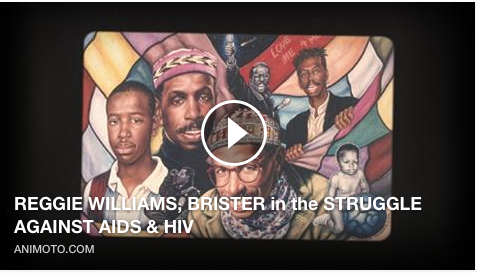 Watch "Yours in the Struggle, Reggie"
The Reggie Williams Exhibit on Facebook - Become a fan! When the Black AIDS Institute released its annual State of AIDS Report in 2009, there was something new in the air. American had elected its first Black President, one who came to Washington promising to change political tone and to tackle problems that had long been kicked down the road. A year later, the newness has worn off. The Black AIDS Institute is a national "think tank" focused on addressing HIV/AIDS among African Americans and those of African descent through policy, advocacy, communications, training, and model program development.